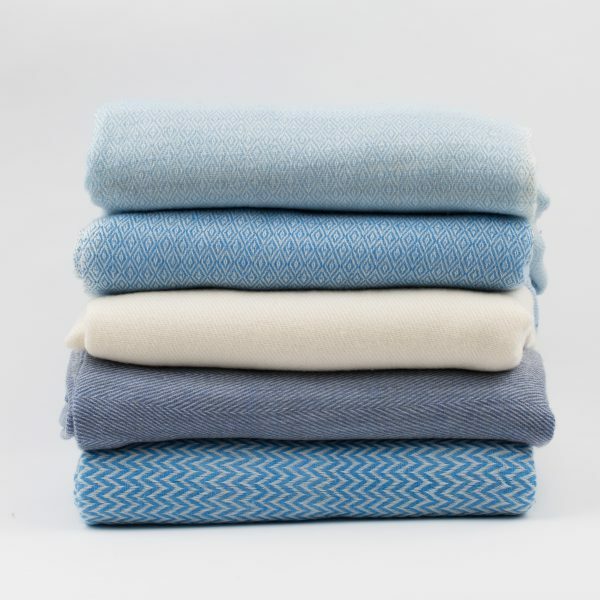 These cashmere throws are woven in the foothills of the Himalayas for the Blue & White Company and are truly the softest throws we have come across. 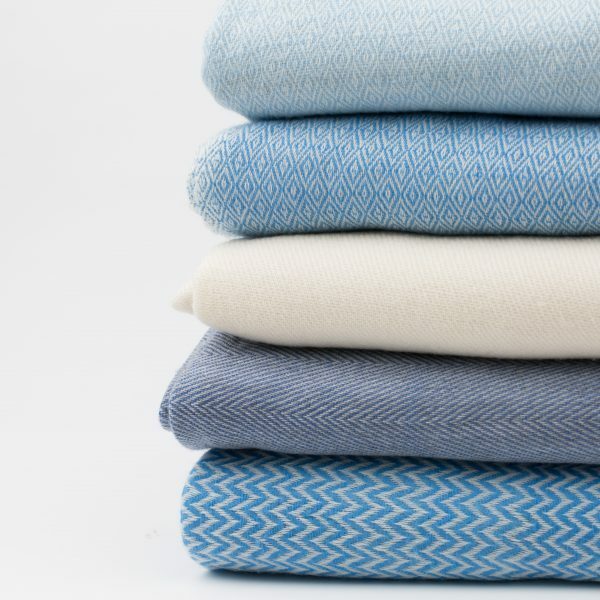 A selection of sumptuous blues to choose from and a plain warm ivory. 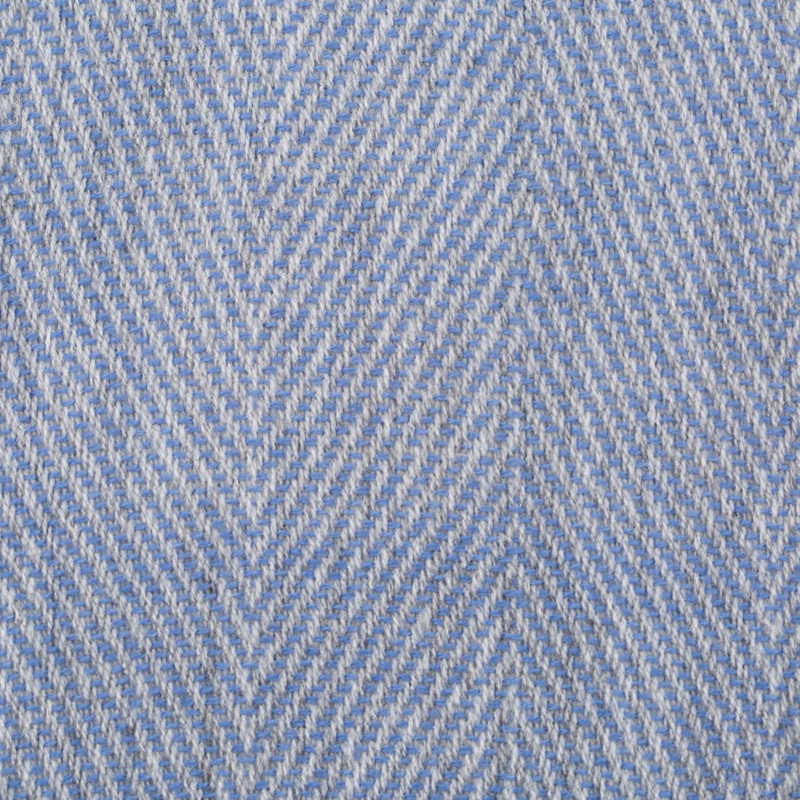 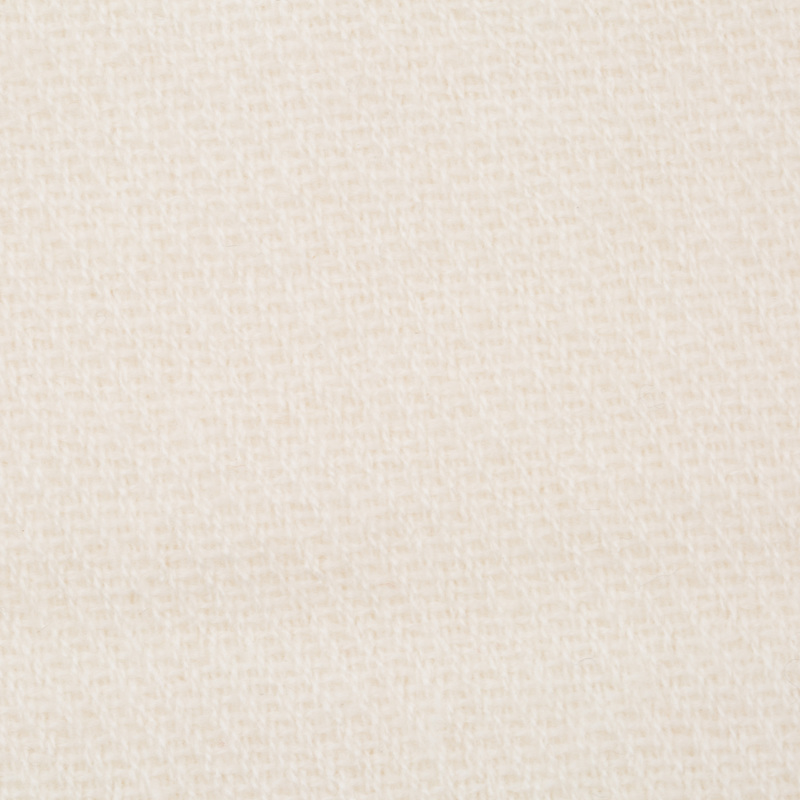 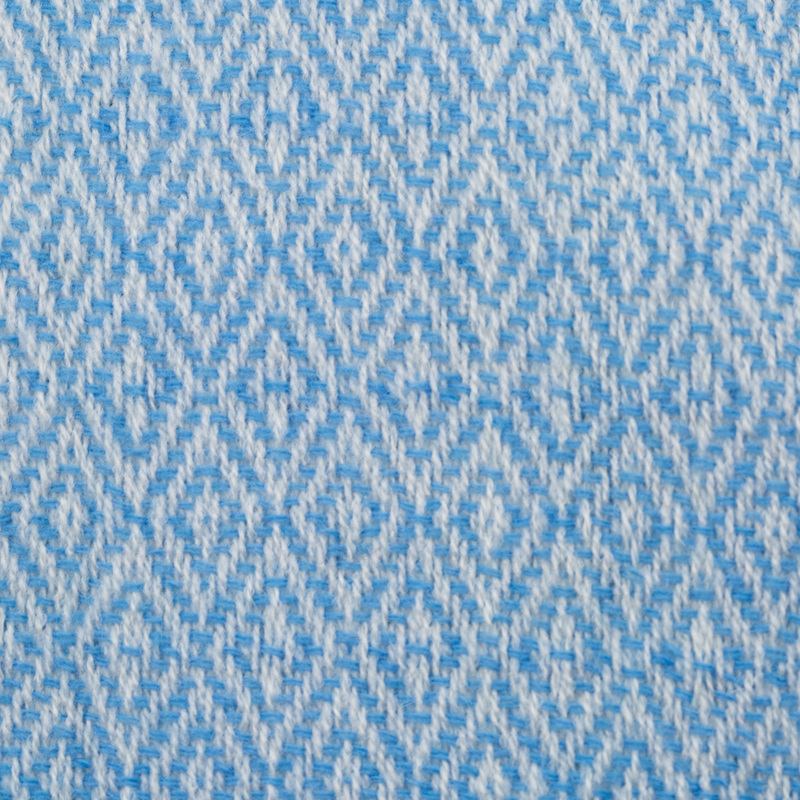 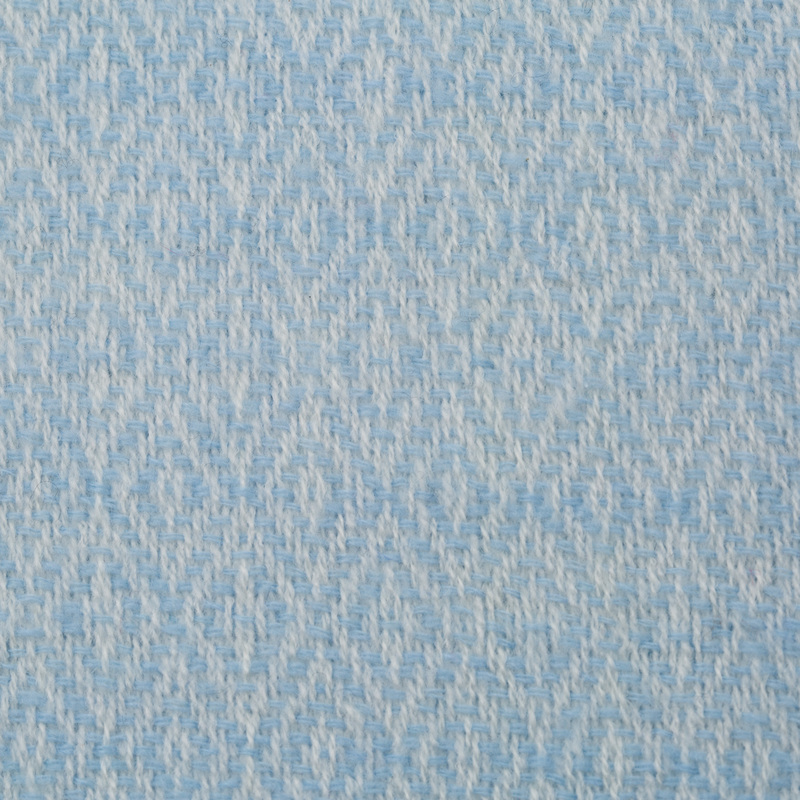 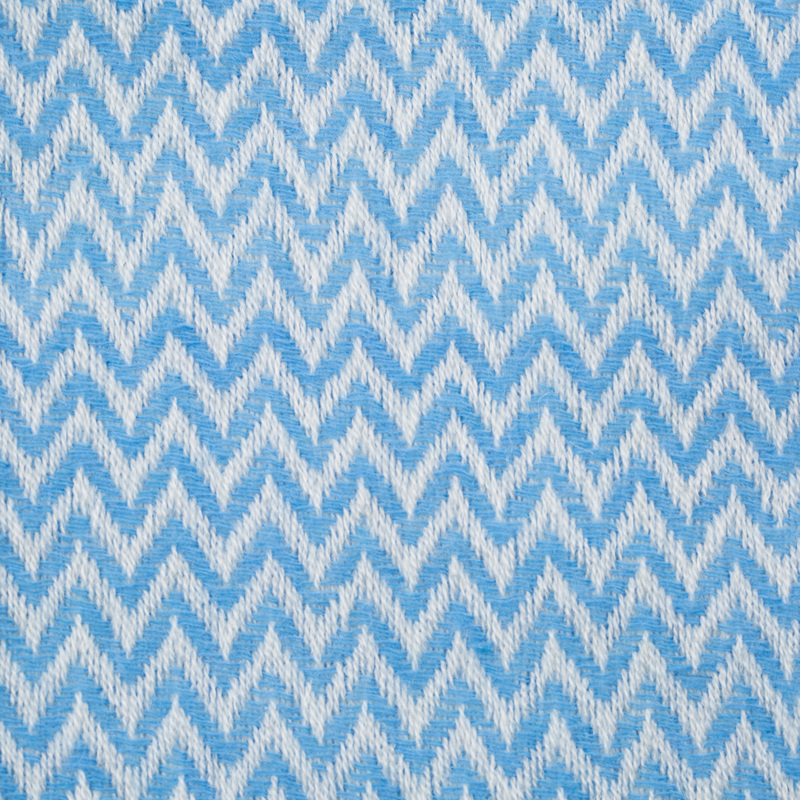 The blues include Pearl Blue Diamond, Sky Blue Diamond, Blue Grey Slim Herringbone and Blue & White Wave.